Not Sure What to Do on LinkedIn to Get Results? Are You Wasting Your Valuable Time on LinkedIn? 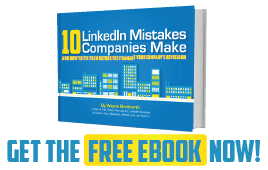 Are You Wasting Time On LinkedIn?